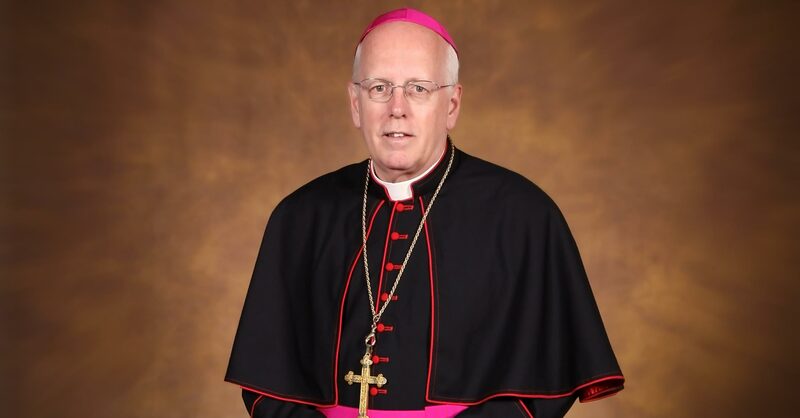 The theme for this issue of The Bishop’s Bulletin is the influence for good or ill of “screens” which is a sound bite for the technical reality of the dominance of the communication vehicles of our day – cell phones, Facebook, Twitter, the web and so much more. There is value in all of them and the possibility of evil, often unknowing and addictive. This focus on “Screen Time: Finding the balance and enjoying the best of it” encouraged me to reflect on my screen time. Do I have that balance? Not always. We live in an age of brevity – headlines with only a few words, breaking news with only an alarming alert, comments about others with only a simplistic judgment. In the midst of all this, many long for the promise of Christ to be fulfilled: “I make all things new.” The fact is that he has already done so. What is new is the call to listen to one another even when we disagree, new in respecting and caring about one another even those we have a hard time liking because we are all children of God, new in not allowing distractions to interfere with deepening our relationship with Christ through His Church. Sometimes we long to escape all of the noise, words and agendas if only for a brief respite, discovering words of wisdom grounded in history offered by wise men and women with seasoned advice. One helpful resource for me is an app on the internet that reproduces brief “quotes” from the famous and not so famous. Sometimes the snippets make me laugh, sometimes they make me think and sometimes they make me wonder. All are worthwhile. These words of our Lord are ones of comfort, encouragement and hope in these challenging times. May we listen to Him and act upon them, as he calls us to do. And may we have balance in our screen time.